A disgruntled Tesla Inc. (TSLA.O) employee broke into the company’s manufacturing operating system and sent highly sensitive data to unknown third parties, according to an email Elon Musk sent to staff. Tesla is conducting an in-depth investigation into the matter, including whether the employee was acting alone, with others at the company or with any outside organizations, Musk wrote. 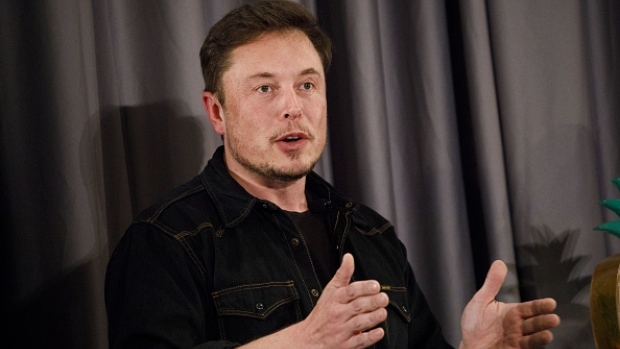 A day later, Musk invoked a late tech titan in urging workers to keep an eye out for any funny business after a fire briefly halted car output. In a “strange incident that was hard to explain,” Musk wrote that a small fire on a manufacturing line had stopped production for several hours. Tesla can ill afford manufacturing setbacks now. It’s racing to meet a target to build 5,000 Model 3 sedans a week by the end of this month, a goal Musk told shareholders on June 5 that the company was “quite likely” to achieve. The company’s forecasts for generating profit and cash in the third and fourth quarters of this year are based on this objective, and falling short would reignite concerns about whether it may need to raise more capital. A Tesla spokeswoman confirmed the authenticity of the Monday email, which CNBC reported first. The spokeswoman said smoldering in an air filter in the welding area of Tesla’s body line was extinguished in a matter of seconds. Production has resumed and there were no injuries or significant equipment damage, she said in an email.